Steve Hutchinson is the founder of MarriageNow and together, with his wife Jane, authored a marriage book entitled, Me Tarzan, You Jane. Since serving in pastoral ministry of over two decades, Steve and Jane travel regularly conducting Marriage, Singles, Parenting, and Leadership Conferences. 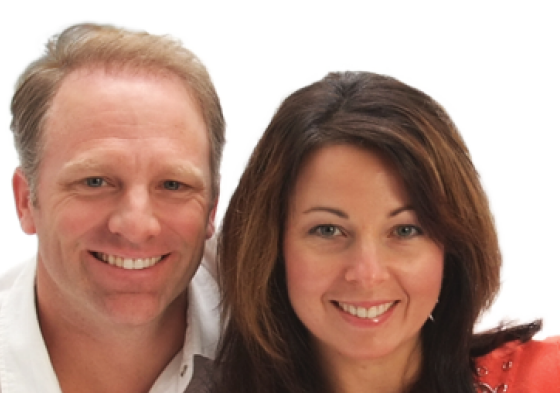 Steve and Jane speak at churches, school chapels, colleges and corporate meetings, and have also had radio and television appearances. Steve has served as a teacher in both public and private schools teaching social studies, political science and physical education. He currently serves as the Connection’s Pastor at Turning Point Church near Atlanta, Georgia. He has also authored several books and has a Doctorate in Christian Counseling. Jane has served along her husband as a church planter and is a gifted teacher. She has led in various capacities in the local church developing childrenʼs, studentʼs, womenʼs and fine arts ministries. In addition to being a wife and mother, Jane is a speech therapist and holds two masterʼs degrees in the field of communicative disorders. With a blend of biblical scholarship and humor, they deliver an inspirational message of hope that brings healing to the hurting and hope for the faint of heart. 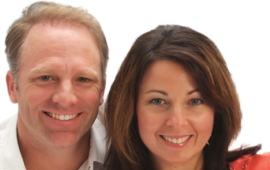 Having a passion for healthy marriages and families, they desire to see people “Win in Life!” Steve and Jane, along with their four amazing children, reside outside Atlanta, Georgia.